We don’t blame anyone who finds it hard to peel themselves off the couch and into their running shoes, especially during the winter months. It’s often cold, wet and dark outside, so once you’re home from work, why on earth would you want to venture back outdoors? 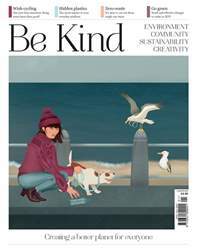 But, knowing there was someone else depending on you to get up, get out and help them, may increase your motivation. 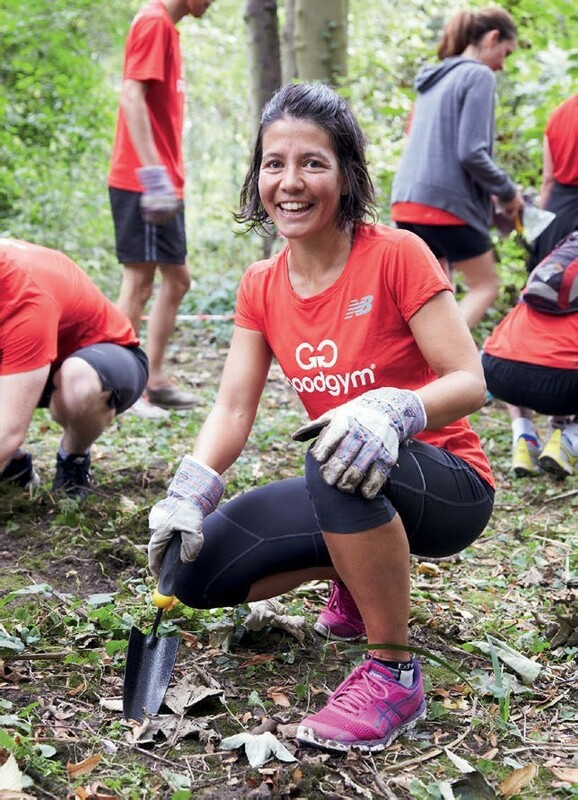 That’s exactly the idea behind GoodGym, a community of runners that get fit by doing good. We spoke to founder Ivo Gormley to find out a little more about what makes GoodGym tick.